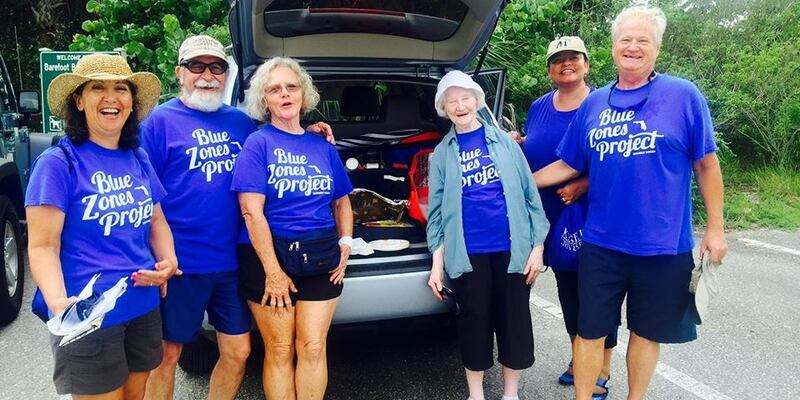 Collier County Parks & Recreation and Blue Zones Project-SWFL are partnering to promote a healthier community by moving naturally, connecting and downshifting. Please join us for a Walking Moai Launch! The term “Moai” is just the Blue Zones Project way of saying a walking group. Invite a friend, coworker, family member, etc. and walk together! 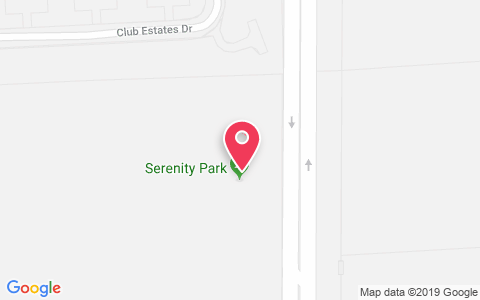 Participation is FREE, and we will help everyone form a Moai in a location that is best for them. Moai® is a concept from Okinawa, Japan that roughly means coming together for a common purpose. Moais, or groups, have helped to create strong, healthy and committed social networks. Moais are made up of 5 – 8 people who meet weekly for at least 10 weeks. Your moai should be viewed as your Personal Board of Directors—a group of people you consult with regularly to get advice and feedback. In addition to expanding your social network, walking moais allow you to explore and discover your community by foot. Walking will quickly become more of a way of life.